Here are several maps of Saint-Maurice-lès-Châteauneuf. You will find the road map of Saint-Maurice-lès-Châteauneuf with a routing module. This dynamic road map of France (in sexagesimal coordinates WGS84) is centered on the town of Saint-Maurice-lès-Châteauneuf. 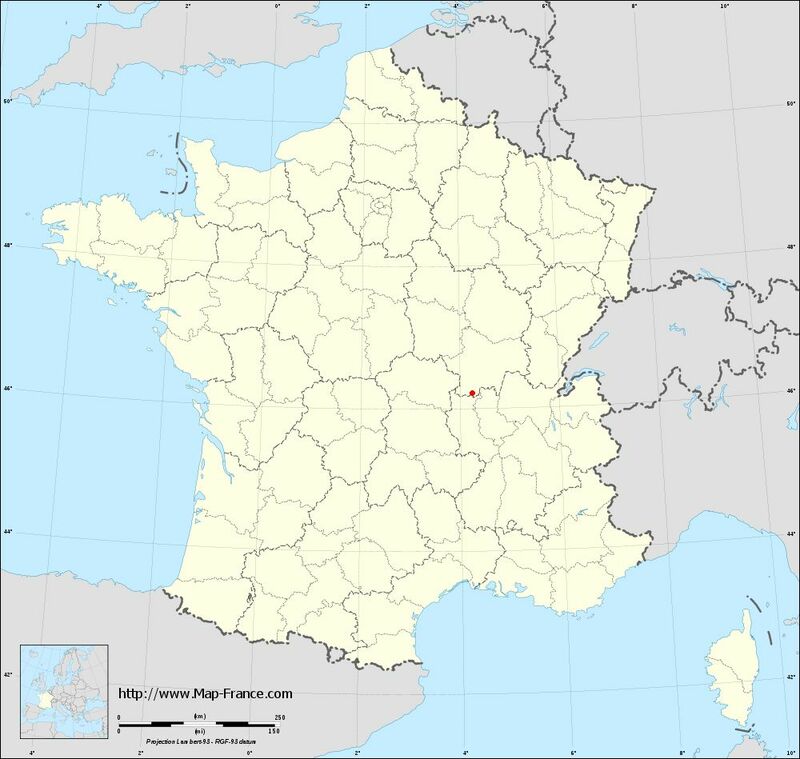 The location of Saint-Maurice-lès-Châteauneuf in France is shown below on several maps of France. The mapping system of these base maps of Saint-Maurice-lès-Châteauneuf is the french mapping system: Lamber93. These base maps of Saint-Maurice-lès-Châteauneuf are reusable and modifiable by making a link to this page of the Map-France.com website or by using the given code. 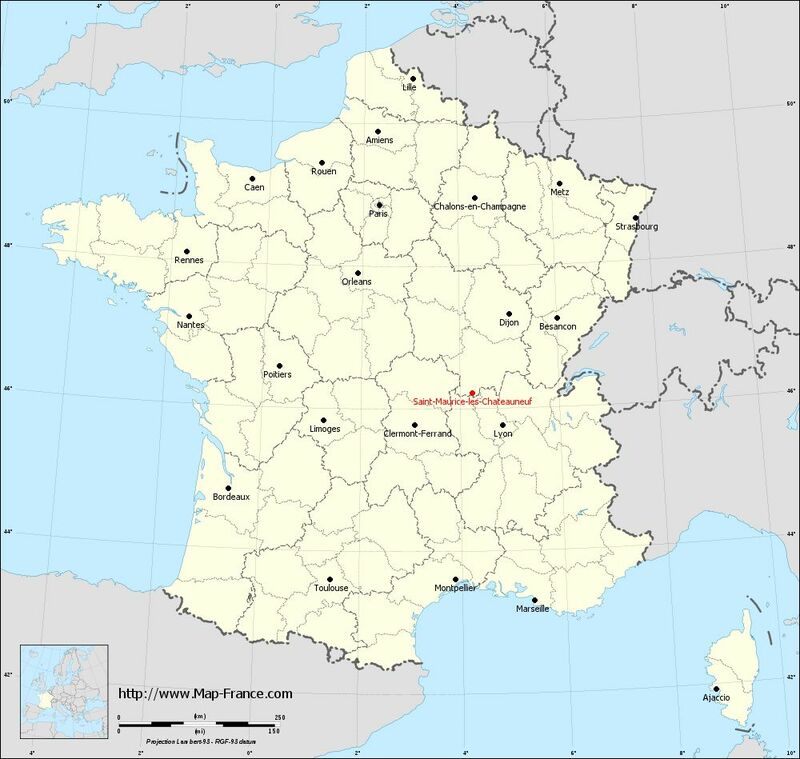 You will find the hotels near Saint-Maurice-lès-Châteauneuf on this map. Book your hotel near Saint-Maurice-lès-Châteauneuf today, Thursday 09 May for the best price, reservation and cancellation free of charge thanks to our partner Booking.com, leader in on-line hotels reservation. Get directions to Saint-Maurice-lès-Châteauneuf with our routing module. You will find the hotels near Saint-Maurice-lès-Châteauneuf with the search box at right. Book your hotel near Saint-Maurice-lès-Châteauneuf today, Thursday 09 May for the best price, reservation and cancellation free of charge thanks to our partner Booking.com, leader in on-line hotels reservation. 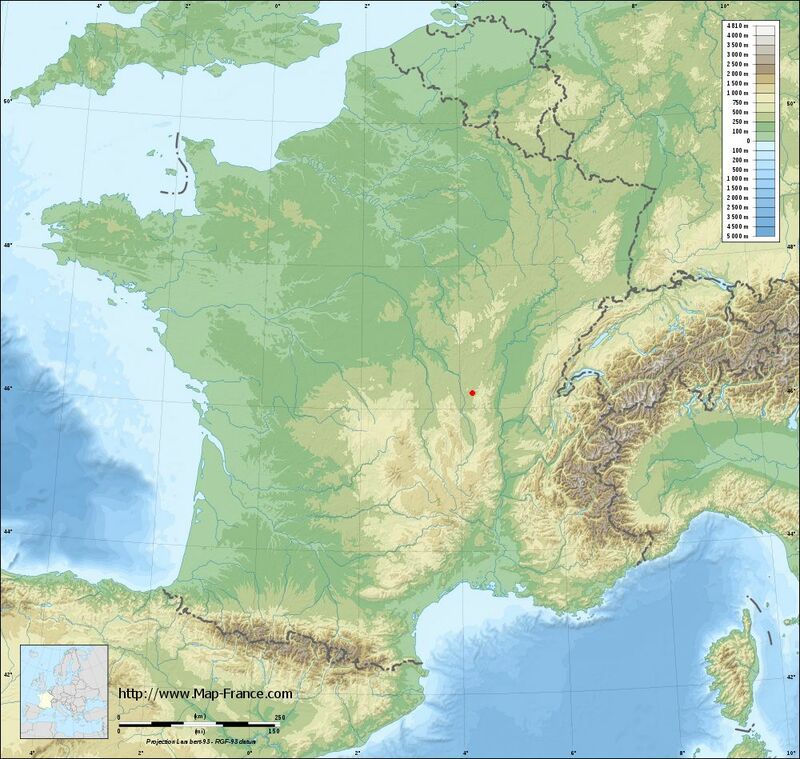 - the location of Saint-Maurice-lès-Châteauneuf in France is shown below on several maps of France. The mapping system of these base maps of Saint-Maurice-lès-Châteauneuf is the french mapping system: Lamber93. 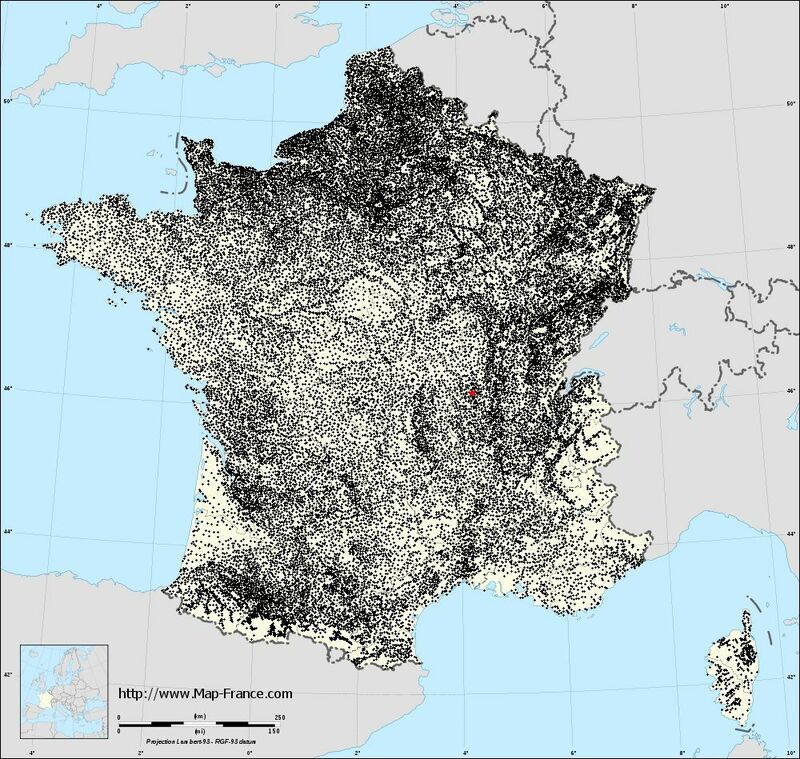 These base maps of Saint-Maurice-lès-Châteauneuf are reusable and modifiable by making a link to this page of the Map-France.com website or by using the given code. See the map of Saint-Maurice-lès-Châteauneuf in full screen (1000 x 949) At left, here is the location of Saint-Maurice-lès-Châteauneuf on the relief France map in Lambert 93 coordinates. 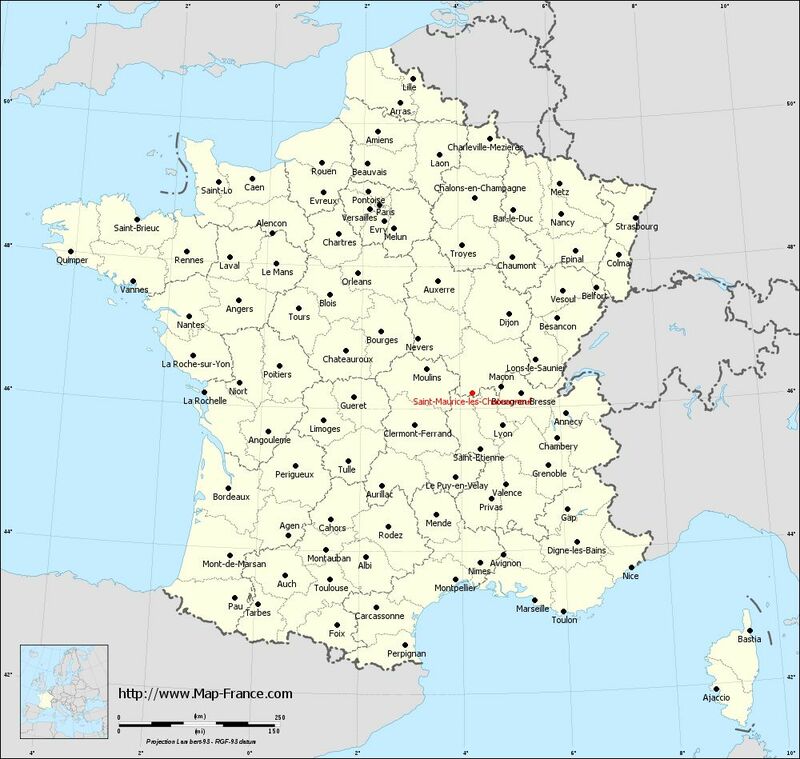 View the map of Saint-Maurice-lès-Châteauneuf in full screen (1000 x 949) You will find the location of Saint-Maurice-lès-Châteauneuf on the map of France of regions in Lambert 93 coordinates. The town of Saint-Maurice-lès-Châteauneuf is located in the department of Saône-et-Loire of the french region Bourgogne. Voir la carte of Saint-Maurice-lès-Châteauneuf en grand format (1000 x 949) Here is the localization of Saint-Maurice-lès-Châteauneuf on the France map of departments in Lambert 93 coordinates. The city of Saint-Maurice-lès-Châteauneuf is shown on the map by a red point. The town of Saint-Maurice-lès-Châteauneuf is located in the department of Saône-et-Loire of the french region Bourgogne. The latitude of Saint-Maurice-lès-Châteauneuf is 46.217 degrees North. The longitude of Saint-Maurice-lès-Châteauneuf is 4.251 degrees East. 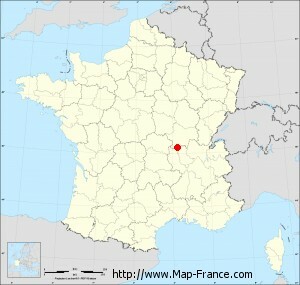 The red point show the location of the town hall of the Saint-Maurice-lès-Châteauneuf municipality.